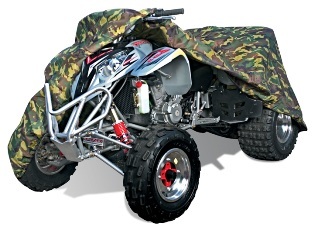 Elite Car Covers specializes in motorsports & power sport covers for ATVs, Motorcycles, Snowmobiles, Jet Skis, Campers, Boats and RVs. We deal direct with the manufacturer of our products and able to get the best quality and prices for our customers. 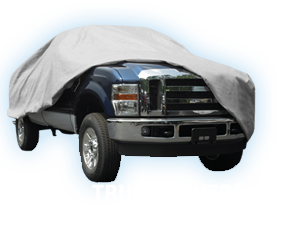 Car, truck, SUV, Van & Hummer cover materials available are Economy, Silver Sun & UV protecting ShieldAll, Waterproof & Supreme 4 layer with a white fleece lining. Most covers are in stock and will ship out the next business day. We sell wholesale & retail and ship factory direct, dealers are welcome, quantity discounts are available. Thank you for visiting our website. 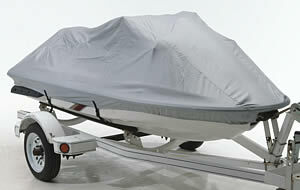 Elite Guard Economy Car Cover - grey, single layer, lightweight material, UV treated for heat and sun protection. 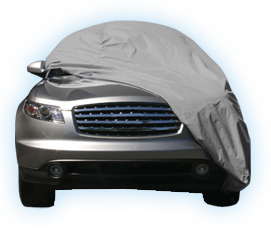 ShieldAll Car Cover - Silver color maximum heat, sun & UV protection. 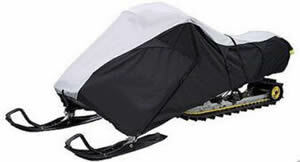 Excellent strength & durability with USA made ShieldAll fabric. Premium Waterproof Car Cover - waterproof breathable material for all weather protection. UV treated to 3 layer material, durable outside layer and soft inside layer. 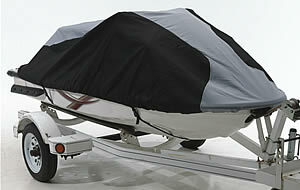 Supreme Waterproof Car cover - 4 layer waterproof fabric, fleece lined to protect fine automotive finishes. UV Treated material for maximum heat and sun protection. How to care for your Car Cover. Note: All Elite Car our covers CAN be washed. Use a delicate soap such as Woolite. If possible, we suggest to air dry all covers. If you use a dryer, DO NOT use heat. The cover will shrink. If hand washing your cover, we suggest you install it on your car first. Dilute a mild liquid detergent like Woolite, in cold or warm water. High Winds: If you are located in a high wind area be sure to tie down your cover using the grommets provided. 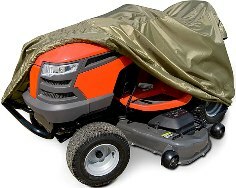 Do not rely solely on the elasticized bottom of your cover to provide maximum protection from strong winds. Freezing Weather: In unusual circumstances, a layer of ice may form between your vehicle and the cover. This layer of ice must be thawed before removing the cover. You may expedite the thawing process by pouring warm water over the cover and gently lifting the cover as the ice begins to melt. If any resistance occurs, repeat process.